The duct system in your home is what distributes heated and cooled air from HVAC system to the rest of your Westchester home. When your ducts are dirty, it becomes more difficult for your heating and air conditioning systems to distribute the heated or cooled air throughout your home, which lowers your energy efficiency. And because your heating and cooling systems are two of the biggest energy consumers in your home, keeping your ducts clean can save you a significant amount of money on energy costs each month. Build-up and clogs within your ducts can also pollute your home’s indoor air, which can have a number of negative health effects. Most people spend around 90% of their lives inside their homes, so it’s very important to ensure that the air you’re breathing while you’re at home is as clean and safe as possible. 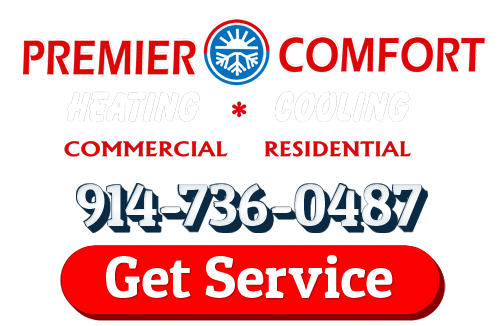 Westchester Duct Cleaning can help you ensure that you have great indoor air quality, and the professional Westchester air conditioning experts at Premier Comfort can help. Pet dander, dust mites, and any number of other contaminants can easily get into your ductwork and begin to pollute your home’s indoor quality. Today’s homes are built with energy efficiency in mind, which means that’s they’re very tightly sealed to prevent air from entering or escaping. This is very good for your energy efficiency, but it has the unfortunate side-effect of trapping in contaminants. Depending on what is polluting your air, the symptoms can be much worse, and they may even be fatal. If anyone in your home experiences these symptoms on a regular basis and over a long period of time, it could be the effects of poor indoor air quality. 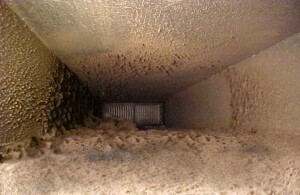 Duct cleaning is one of the most effective ways to make sure that your home’s air is as clean as possible. If any members of your household have any existing respiratory problems, they can be exacerbated my poor indoor air quality. And if there are children or older people living in your Westchester home, poor indoor air quality could lead to them developing chronic respiratory problems. Other than build ups of sediment and contaminants, your ducts could have a number of problems that are contributing to poor air quality. If your ducts aren’t properly sealed, contaminants can make their way in to your ducts through tears, cracks, and disconnects, especially if these occur where the duct system is outside, in your attic, or underneath your home. Our professionals can identify these problems and take care of them promptly and professionally. 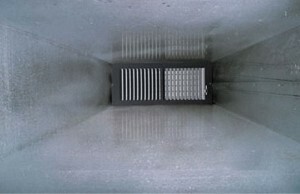 If you are looking for Duct Cleaning in Westchester then please call 914-736-0487 or complete our online request form.